Qualcomm has just unveiled a new mobile platform which will without a doubt revolutionize the Kabambe phones in the near future. The new platform will bring 4G LTE connectivity to Kabambe phones also known as dumb phones or entry level phones. The phones are low budget phones with great power efficiency. They are majorly used by small business owners and rural dwellers in Africa, Asia, Latin America and India. The new platform is available now and Qualcomm has said 205-powered devices will hit the market from the second quarter of this year. This is a blessing to the small business owners of Kenya and the whole continent as well because of the enhanced speed and reliability that comes with 4G network. Businesses that rely on Mpesa are also set to benefit from this as speedy connections are expected. With a combination of long lasting batteries, things will definitely be better. Bad news is that the company has not announced yet when they will introduce the technology to Africa. Their first market targets will be based in South East Asia, Latin America and India. Introduction to Africa will undoubtedly depend on the success of the platform in the above mentioned markets. 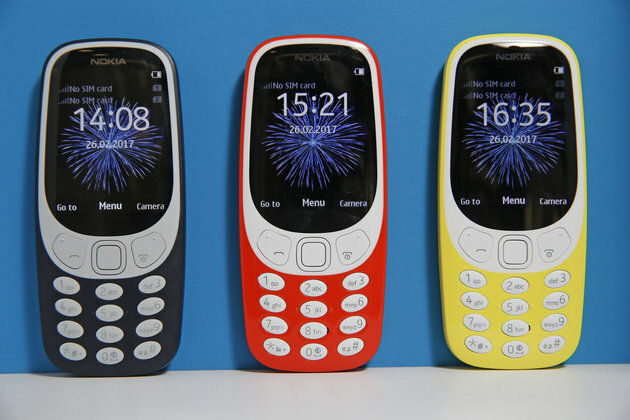 This is coming shortly after Nokia relaunched its 3310 phone.